As many of you know, I spent last week in Orlando for DHI’s annual conference – conNextions. Since I was one of the many people teaching education sessions at conNextions, I wondered how attendance would be – it’s tough to drag people away from their busy lives and jobs to attend a conference, and once in Orlando it’s easy to get sidetracked by the other options. I mean…can Code Jeopardy really compete with The Wizarding World of Harry Potter? Apparently, it can. 🙂 Although attendance figures for industry conferences in general seem to be trending downward, I saw MANY of my hardware pals, former DHI classmates, and coworkers in Orlando. I met some of iDigHardware’s readers in person for the first time, and received a multitude of compliments on this resource that you have all helped to build. Along with my coworkers, Tim Weller & TJ Gottwalt, I taught 6 sessions of Code Jeopardy, and I think it’s fair to say that everyone in the room learned something. 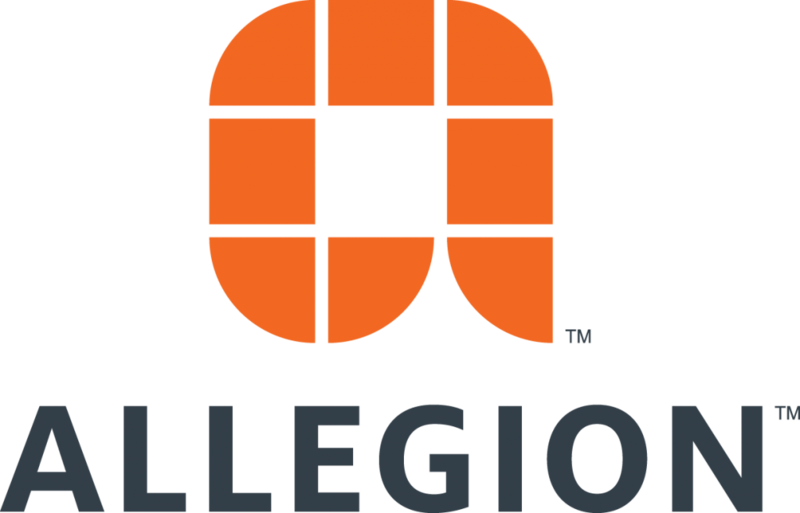 If you are interested in having a Code Jeopardy class taught locally, click the orange Help button up at the top of the screen and email the Allegion code expert for your state, or email me and I’ll connect you to the right person. At the Celebrating our Industry event and the Foundation Keynote lunch, we heard about important changes being made to the organization, the educational programs, and the options for industry certifications. You can learn more about these changes by visiting DHI.org and downloading the brochure and poster, or by watching the video below. We also heard about work in progress by the Door Security & Safety Foundation, to raise awareness of the unintended consequences of classroom barricade devices. And something exciting happened at the conference for me personally. A few days before I left for Orlando I got a call from my friend Sue Flowers of Cleveland-Vicon. Sue asked me whether I had gotten pretty good grades while I was in school. I thought about it and started to respond that I got a lot of As and Bs…occasionally a C. Sue said, “Well, let me ask you this…before today, did you ever get a D?” Me: “Weeeeelllll…there was that 8 a.m. Tech Math class in college…” Then it hit me…I had been awarded the “D”AHC – or Distinguished Architectural Hardware Consultant award. I’m so honored to receive this award. I had no idea that I had been nominated, so it was a very pleasant surprise. When I look at the list of distinguished consultants that I’m now a member of, I see many of my instructors, mentors, and industry experts that I have looked up to throughout my career (yes Bill Elliott – you are one of them!). I’m proud to be part of this group! I hope to see you at conNextions 2017 – in Phoenix! Congratulations on the award!! Well deserved! Congratulation. This is quite an achievement. Sure wish I had been there to congratulate you personally. 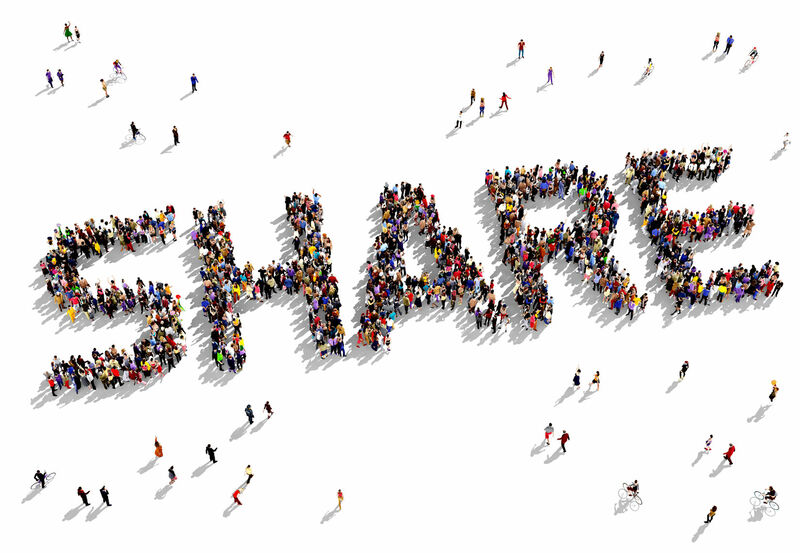 You are quite a celebrity in the total openings world, because for one you have used social media to the fullest to connect with people in the industry all over the world. Congratulations, totally a well deserved honor. Congratulations Lori! You have worked hard and contributed much to our industry and you totally deserve this! Way to go!!! Congratulations on your DAHC Lori! Well deserved! That is awesome news! Congrats!! You are truly one of the best deserving of the DISTINGUISHED recognition. You are a credit to all of us that have AHC credentials and a challenge to those that may aspire to such a high level of expertise in our chosen field. You set a very high mark for us all! Congratulations, Lori – your award is well deserved. This website is a valuable resource, full of info and entertainment. We look forward to it everyday. Your hard work is much appreciated. You are very deserving of the “D” Lori, you are unselfish when it comes to helping others and you have demonstrated you are a servant to us. (this being very good) you keep us updated on codes and humor us with pictures of very creative code violations. Lori, you are a great resource. I am thankful to have access to your work. Well deserved Lori! I think you’re name fits very well with the list of those before you. You have been an asset to our industry for quite a while now. Congratulations!! Congrats to you again, Lori! Very well deserved recognition for your contributions both to DHI and this industry. It is a very impressive list of individuals who have been awarded this honor. You most certainly fit into that group! You have been a distinguished contributing member of our industry, now you have the title. It sits well on you. Congrats. Lori, you have put your time in, you have been an out standing credit to what being an AHC stands for, Your attention to detail is second to very few, our industry is better because of you! You are totally deserving! Please keep up the good work. Congratulations! It’s a very well deserved honor! Congratulations, Lori! well deserved. Should have been awarded “D” long ago. Congratulations Lori. Keep up the good work. God Bless. Congrats Lori. (I’m a bit behind in reading your posts…) You have certainly earned it! Thanks for doing what you do.